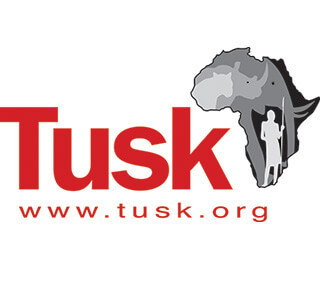 We address the human root causes of the elephant crisis by developing schools in troubled areas. Our schools give children the skills they need to earn a future livelihood away from poaching. They also bring fractured communities together, uniting them in the common causes of educating their children and saving their wildlife. We are continuing the mission of helicopter pilot, Captain Roger Gower, who was tragically shot down by poachers while protecting the wildlife he loved. Our Roger was born to fly, and was determined to make his life count by helping Africa’s wildlife. Let’s help Africa’s children and wildlife flourish and grow, so they too can realise their full potential. 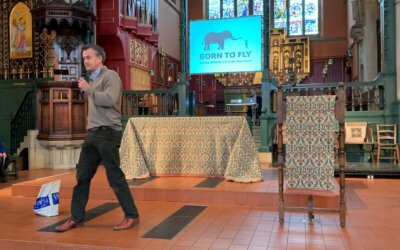 Orchard House School hosts Born to Fly themed fundraising quiz night. 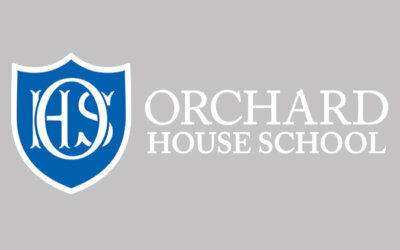 Orchard House School find out about Born To Fly. 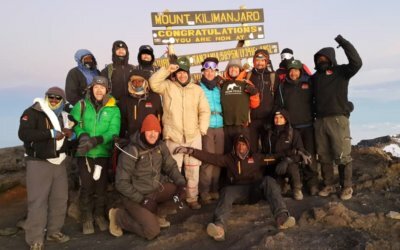 More than £75,000 raised by climbing Kilimanjaro. 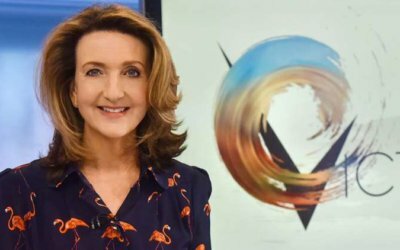 Born to Fly in the media talking about ways to combat poaching. Orchard House School has chosen Born to Fly as their nominated charity. Kipsing Secondary School’s new buildings make a difference. 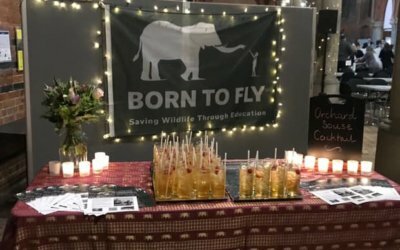 Support Born to Fly and help put an end to poaching.